Lianne has been working as a psychologist for over 30 years, 12 of which have been as a Consulting Psychologist in private practice. She is a Principal Psychologist and Co-Director of The LifeWise Centre. 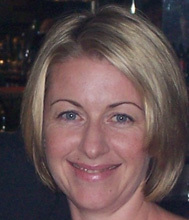 Lianne is registered with the Psychology Board of Australia and is a registered provider with Medicare and WorkCover. Lianne is also a registered provider for the ADF and VVCS. Lianne is an active member of the Newcastle Branch of the Australian Psychological Society (APS) and has been a member of Australian Psychological Society for 30 years. Lianne has extensive training and experience in working in many areas of psychology, including clinical, trauma, training and development and supervision. She has worked with front line workers such as police, fireman, teachers and Department of Community Service workers. She undertakes regular ongoing professional development and supervision. Lianne’s specialist areas of expertise are: depression, anxiety, grief and loss, PTSD. Lianne is an Authorised Supervisor for the purpose of registration of provisionally registered psychologists for a two year structured program and has successfully supervised 8 psychologists for registration. Lianne’s books are currently closed. Gwenda is a Principal Psychologist and Co-Director of The LifeWise Centre. Gwenda works mainly with adults. 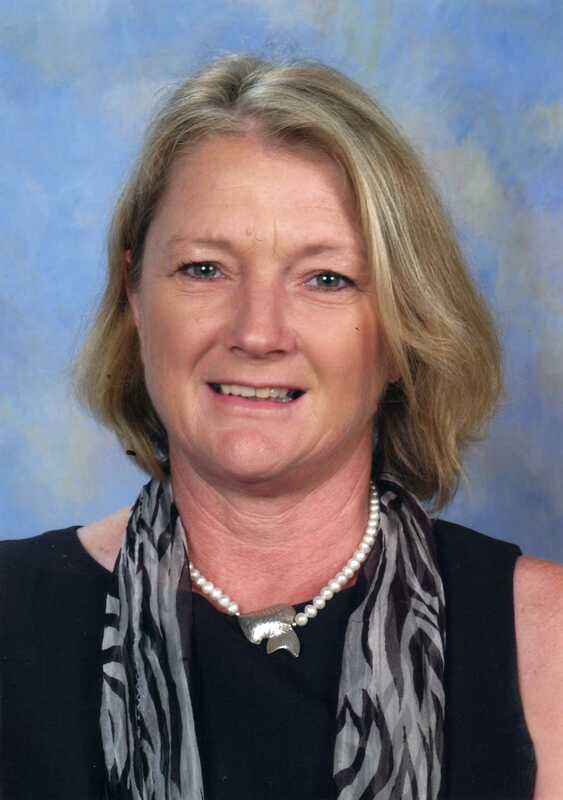 She holds a Master of Psychology and Bachelor of Arts degrees, with a Diploma in Social Science, Diploma in Education and is a member of the Australian Psychological Society. 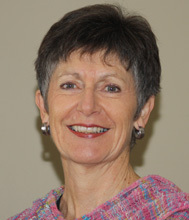 Gwenda is a Registered Psychologist with the Psychology Board of Australia. She also has accreditation with Medicare and WorkCover . Gwenda’s areas of special interest and experience include anxiety, depression, grief and loss, post traumatic stress, pain management. She mainly uses Cognitive Behavioural Therapy and EMDR (especially helpful for trauma) and undertakes regular ongoing professional development and supervision. Gwenda’s books are currently closed. 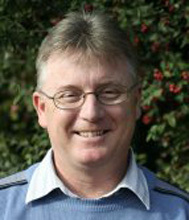 Rob is a Clinical Psychologist with over 30 years experience working primarily with adolescents and adults. His main areas of interest include depression, anxiety disorders, assisting clients who self harm and those with eating disorders. Rob is a registered provider with Medicare, WorkCover, the ADF and VVCS. 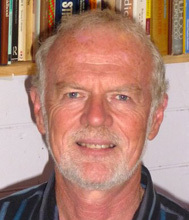 In addition to his clinical work, for the past 10 years Rob has taught a wide range of psychological interventions to practicing clinicians in Australia and overseas, including introductory and advanced courses in Interpersonal Psychotherapy, courses in managing post-traumatic stress disorder and in management of self harm. Rob is a certified trainer and supervisor with the Interpersonal Psychotherapy Institute and a Member of the Australian Psychological Society. Victoria has been a psychologist for over 25 years. She currently works with both child and adult clients. 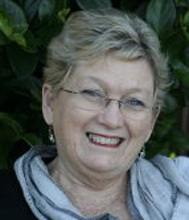 Victoria has extensive experience in the assessment of academic, emotional and social issues in children. She works from a strengths perspective in assisting children and their parents to positively and effectively deal with the issues that can impact on a child’s development, such as anxiety and behavioural difficulties. She has a special interest in Autism Spectrum Disorder. Her work with adults includes treatment of anxiety, depression and trauma, and development of life skills. Victoria is a member of the Australian Psychological Society. She is an accredited provider for the Medicare Better Access to Mental Healthcare program, VVCS, WorkCover and the ADF. Fiona has been working as a Registered Psychologist since 2002. She has worked in a range of areas such as intellectual and or physical disabilities, IQ testing, survivors of sexual abuse, behaviour management, carer support, anxiety, depression, health related problems and weight management. Fiona is an accredited provider for the Medicare Better Access to Mental Healthcare program, WorkCover and the ADF. 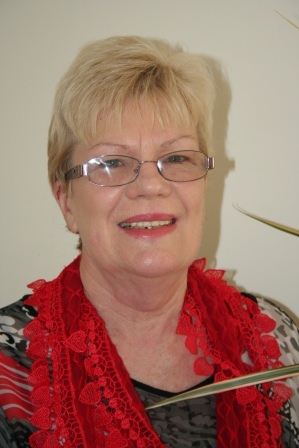 Wendy is registered with the Psychological Board of Australia and is a registered Medicare provider. She has worked as a school counsellor for the last 28 years and before that as a teacher. Wendy has worked with children from Pre School to young adults in Year 12, with parents, and with staff on personal and professional issues. 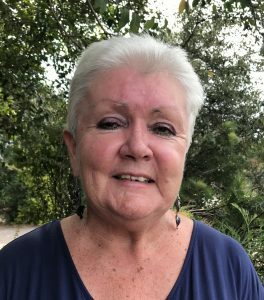 Her work has focused on intellectual and learning assessments, as well as on anxiety, depression, reactions to grief and loss, and supporting children with special needs and their families. She has also spent some time providing palliative care. Wendy works from a personal strength basis, encouraging the recognition and use of existing strengths and guiding the development of new skills if required within the security of a supportive therapeutic relationship. Sue has worked as a school counsellor for over ten years and as a registered psychologist in private practice at The LifeWise Centre since 2007. She enjoys both contexts and finds each complements the other. This has also given her the opportunity to work with children, teenagers and families, as well as individual adults across a broad range of issues including academic and behavioural assessment, children with special needs, parenting, anxiety and depression, grief and loss, life threatening illness and significant life transitions. Therapies used to support clients include Reality Therapy, IPT and CBT underpinned by a strength based focus that is optimistic that all clients can manage change with information and support delivered in the context of a strong therapeutic alliance. BA, BA Hons. M Psych. (Clin.) MAPS. John has over 20 years experience as a Psychologist and Clinical Psychologist, mainly in Hunter New England Mental Health Services. Currently he is the Clinical Leader for the Hunter Valley Child and Adolescent Mental Health Service, and prior to this worked for many years with the adult Hunter Valley Mental Health Service. He has also worked in private practice at The LifeWise Centre for a number of years. John has experience working with people of all ages who suffer from a range of psychological issues, including depression, anxiety, OCD, adjustment issues, and personality disorder. John works largely within a Cognitive Behavioural framework, however, has expertise in other treatment modalities such as Dialectical Behaviour Therapy, Narrative Therapy and Family Therapy. 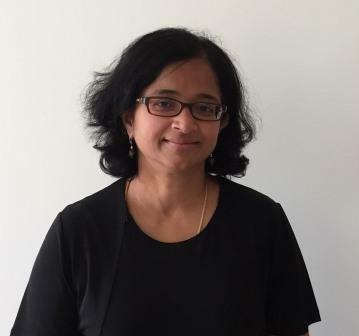 Dr Hariharan, who became a Fellow of the Royal Australia & New Zealand College of Psychiatry in 2014, completed her Advanced Training in General Adult Psychiatry in 2009. Having worked in both Queensland and New South Wales, she is interested and experienced in working with adults in relation to psychiatric assessments. She also undertakes medication reviews and develops management plans for people with common mental health problems. Dr Hariharan uses a holistic approach including medications and psycho social interventions. Dr Hariharan is available at LifeWise Maitland.